OOCORP Legal Resources offers consumers and small business owners insights ultilization of over 500 do-it-yourself legal products, the largest library of online consumer-friendly legal products including: power of attorney, wills, living trusts, leases, promissory notes, and America’s #1 bestselling estate planning software Quicken Will-Maker Plus, online forms and software to e-Guides and books, to handle legal matters themselves. Some Legal Practitioners and Law Students find it difficult to acclimatize their brains with the code of conducts for legal practitioners; Rules of Professional Conduct for Legal Practitioners 2007. 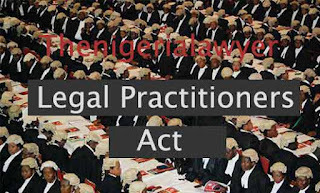 This challenges faced by our aspirants to the bar, to whom knowledge of professional ethics is of paramount important in the Bar Finals’ examination calls for this highlights of the rules for easy grasp.